On December 6, Manhattan Community Board 4 hosted a community planning session at Metro Baptist Church related to proposals for a new Port Authority Bus Terminal (PABT). At that meeting it was announced that a community coalition would be forming in the wake of PABT discussions and proposals. The aim is to create a neighborhood plan that reflects local needs and preferences using the feedback we are getting at community meetings. With that in mind, we are interested in getting feedback from you and community members. 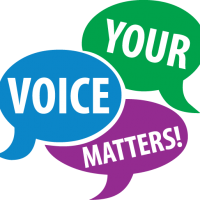 Please take 5 minutes to fill out this survey formulated from priorities expressed at the Dec. 6 planning session. 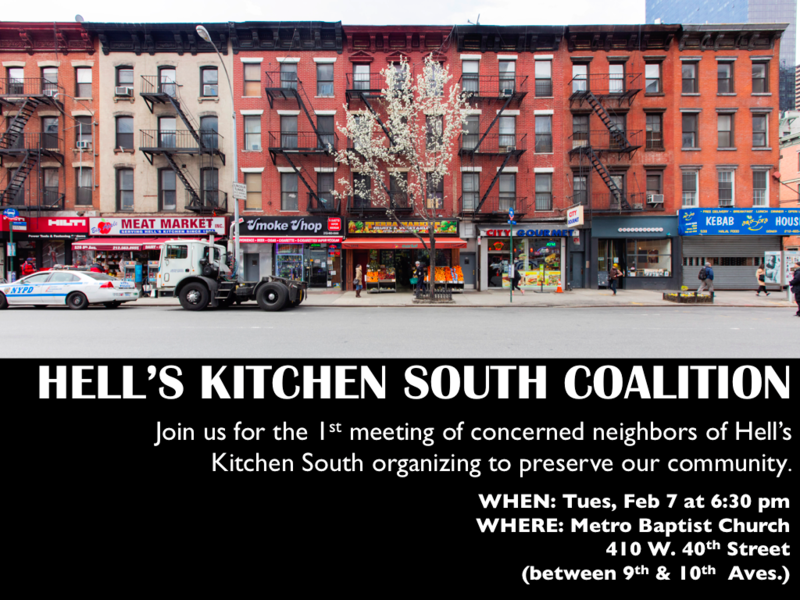 And please share with others.We hope to see you on February 7. Come to get involved or simply to learn more. Any and ALL are welcome! This entry was posted in CHEKPEDS, Clean Air, Congestion, Events, Port Authority and tagged buses, PANYNJ. Bookmark the permalink. Having trouble accessing the survey.